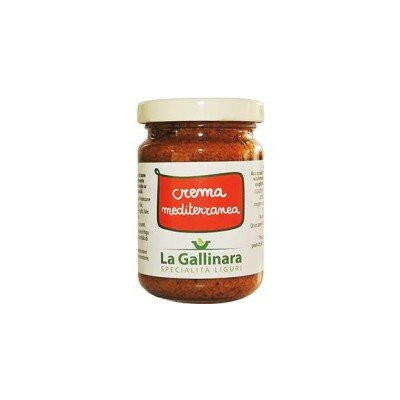 The Mediterranean cream is a tasty sauce made with aubergines, dried tomatoes, olives and capers. 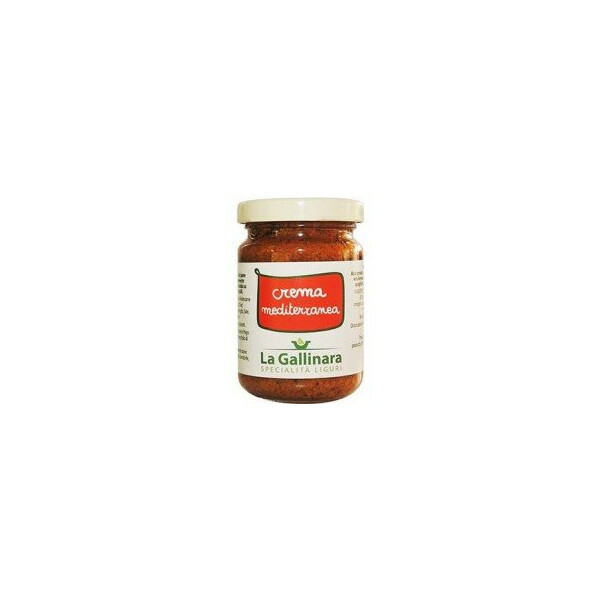 It is also excellent on hot and slightly toasted whole-wheat bread croutons or it can be used cold to season pasta, such as spaghetti, tagliatelle and fusilli. Eggplant (62%) , olive oil, dried tomatoes (3%) , olives, capers, onions, oregano, garlic, salt, white wine. No preservatives and colorants.